Spring is Here! or is it? I'm sure I'm not the only one who'd say spring is tripping! The weather has been sooo moody we go from 80 to 50 in one day! Don't get me wrong I'm super grateful for the sunshine! 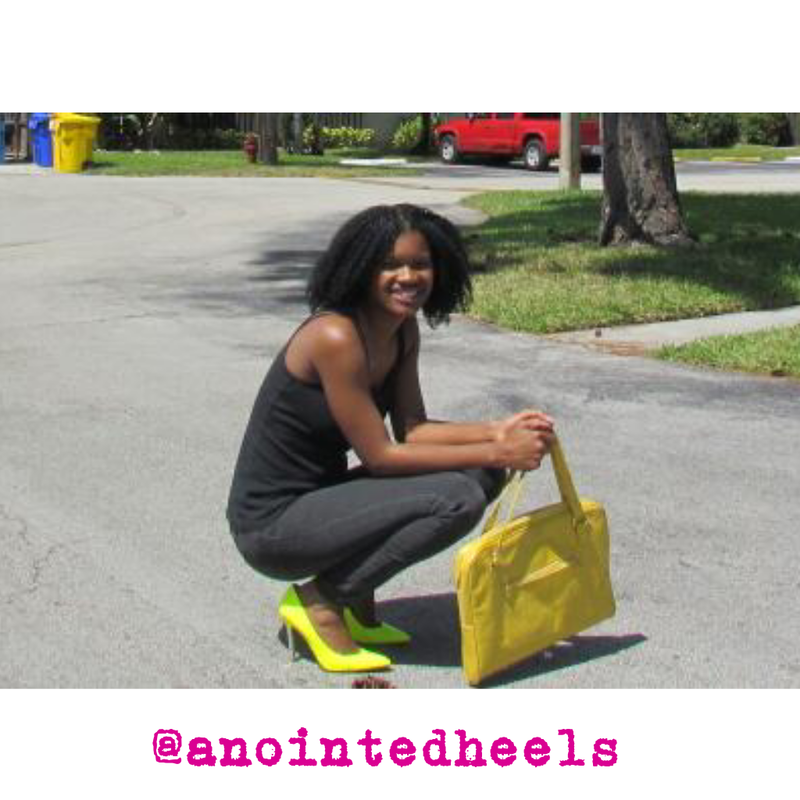 Last Saturday was one of the good days, nice and cool with plenty of sunshine, I put on my trusted tank and skinnies pair up with these bright neon shoes from shoedazzle of course. It was perfect for the week end. Later on I had to throw a blazzer on but it was good while it lasted. They are really bright, great to add a pop of color and put you in a spingy mood. Even if mother nature says otherwise! I feel so sassy in my skinnies and pump! Oh wow, you are rocking those those! I don't think I could do that! 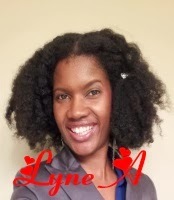 Lyne you are gorgeous!!! Love that big hair and those neon shoes! I love heels but I have a narrow heel and it's always so hard to find cute shoes that won't go flapping on my heel. I always end up with a strappy heel.